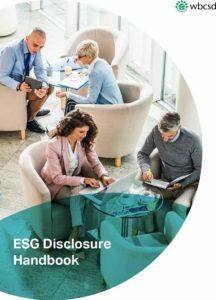 For many businesses, managing multiple disclosure demands and increasing stakeholder pressure for disclosing environmental, social and governance (ESG) information is an ongoing challenge. 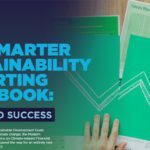 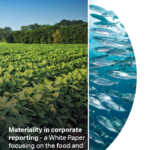 The World Business Council for Sustainable Development (WBCSD) released the ESG Disclosure Handbook and Indicator Library to help companies address the issue. 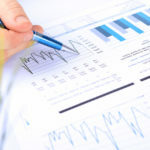 Both the handbook and the library provide practical resources for addressing key disclosure questions, dilemmas and decisions to support effective and efficient disclosure practice.